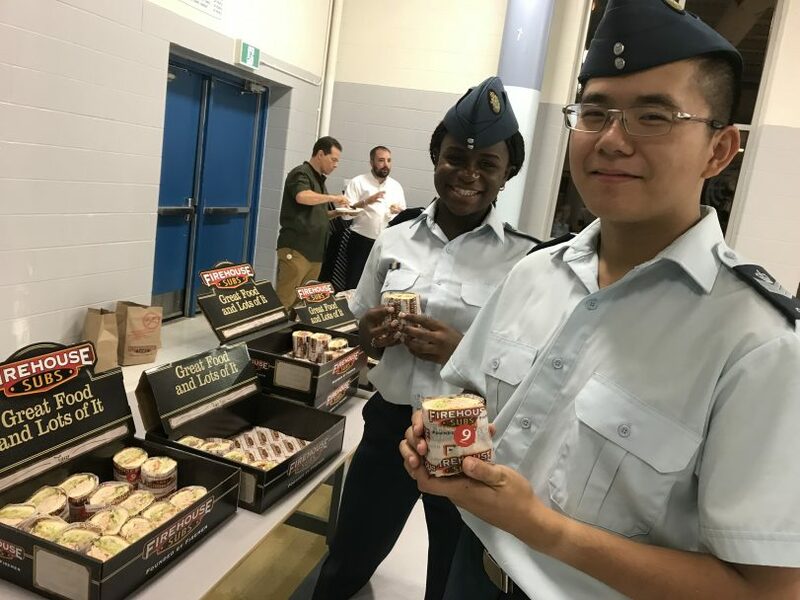 The new and returning 211 Kiwanis Air Cadets received a pleasant surprise from Firehouse Subs on their first night back for the 2018-2019 season. Cadets and their parents were treated to a generous and delicious supper consisting of a mix of different Firehouse subs, delicious pickles, complimented with gourmet cookies for dessert. Cadets were delighted with the spread, with many asking for seconds and even thirds in some cases! 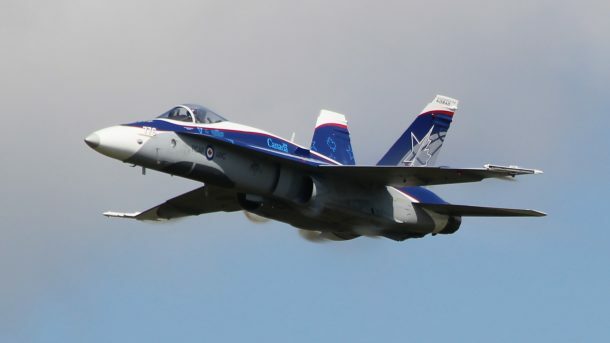 “It was a pleasant surprise for the cadets”, said Rob Stocki, one of the directors on the Sponsoring Committee for 211 Kiwanis Air Cadets. “The Cadets work hard to raise money for their activities. Generous discounts such as this one provided by Firehouse Subs, go a long way towards boosting Cadet morale and enjoyment of the program. It’s also a reflection of Firehouse Subs. Clearly, the owner of Firehouse subs is a community-minded partner supportive of the Air Cadet movement and undoubtedly other charitable organizations.” 211 Kiwanis Air Cadet Squadron is a charitable organization. “Let’s take it a step further” said Stocki. “When you support Firehouse Subs, you’re actually getting a two-for-one deal. You’re getting a delicious meal, and you’re support your community at the same time. It’s always best to support businesses that do so much for the community”. The 211 Kiwanis Air Cadet Squadron and the Sponsoring Committee would sincerely like to thank Firehouse Subs #10014 located at Ogilvie and Blair Road in Ottawa ON. If you’re planning on having a catered function at work or otherwise, consider choosing Firehouse Subs! Tag Day Victory – Thank you! Share this post to help grow awareness about the Air Cadet program!